Ride #673. 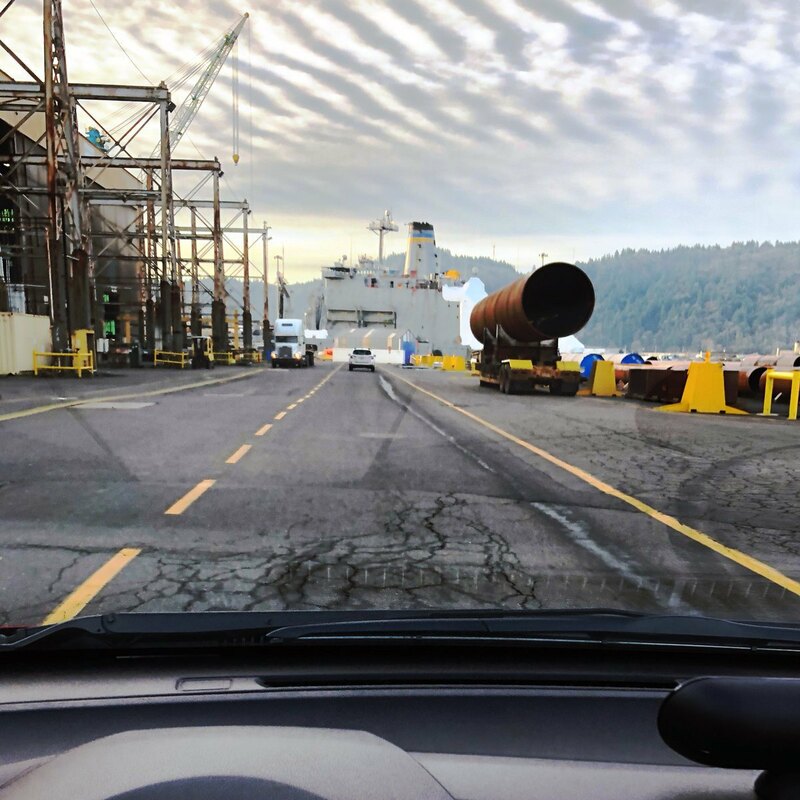 I took a passenger to the shipyard at Swan Island. Everything there is huge for working on huge ships. It’s a fascinating location that most Portlanders never see up close. Just another perk of Lyfting.